Here is something that everyone – academics, managers, employees, owners—would like to know more about: How do organizations shape a new managerial role? What are the consequences of different approaches? This matters because organizations keep changing their roles. At the top, there is an amazing proliferation of CXO titles: Chief (fill in the blank) Officer. Do you know how many meanings the abbreviation CCO can have? I know of five. Below that level, the movement toward more partial organizations and greater coordination across organizations has led to many important roles that involve managing people and processes outside the organization, and doing so in different ways depending on the relation. A recent paper in Administrative Science Quarterly by Sukhbir Sandhu and Carol Kulik looks at this issue using data on how 21 organizations developed the new role of sustainability manager. 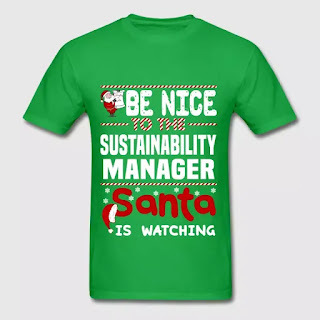 Sustainability management means making the organization friendly toward its natural and social environment, and it is described very differently by different people. Skeptics call it “building an emotional bank account with the community,” while idealists say, “We realized that to be sustainable, we had to be part of a sustainable society.” Organizations have a mixture of skeptics, idealists, and care-nots, and in this environment the sustainability manager position has been created and shaped in ways that work with the rest of the organization. You might imagine that this would be an improvised process. It was, but somehow the improvisation followed three distinct patterns, each with its own set of consequences: prospecting, orchestrating, and championing. Prospecting organizations asked a manager to scout for sustainability initiatives done elsewhere and introduce them to other managers, who made decisions on initiatives based on potential reputational and legitimacy benefits. Orchestrating organizations had formalized corporate sustainability plans and used the managers to internally market and implement those plans, based largely on a business case of cost / benefit. Championing organizations had a mixture of planned and opportunistic sustainability efforts, the manager was integrated with the top management team, and sustainability initiatives were embedded in functions. So what were the consequences of these patterns? Often that problems accumulated to the point that the organization transitioned to another pattern. Such transitions followed a sequence. Prospecting was a natural starting point for organizations with no prior sustainability manager, but in this pattern the manager had little discretion and had difficulty convincing top management to act. In some organizations, this missing communication and continued pressure to do more led to orchestrating. Orchestrating involved ambitious planning and many initiatives, but there was often poor follow-up by the organization because the sustainability manager did not have sufficient authority over other organizational units. This lack of implementation sometimes led to championing: the stage at which sustainability tasks became integrated with other organizational tasks and the sustainability manager had both the authority and opportunity to promote new initiatives. 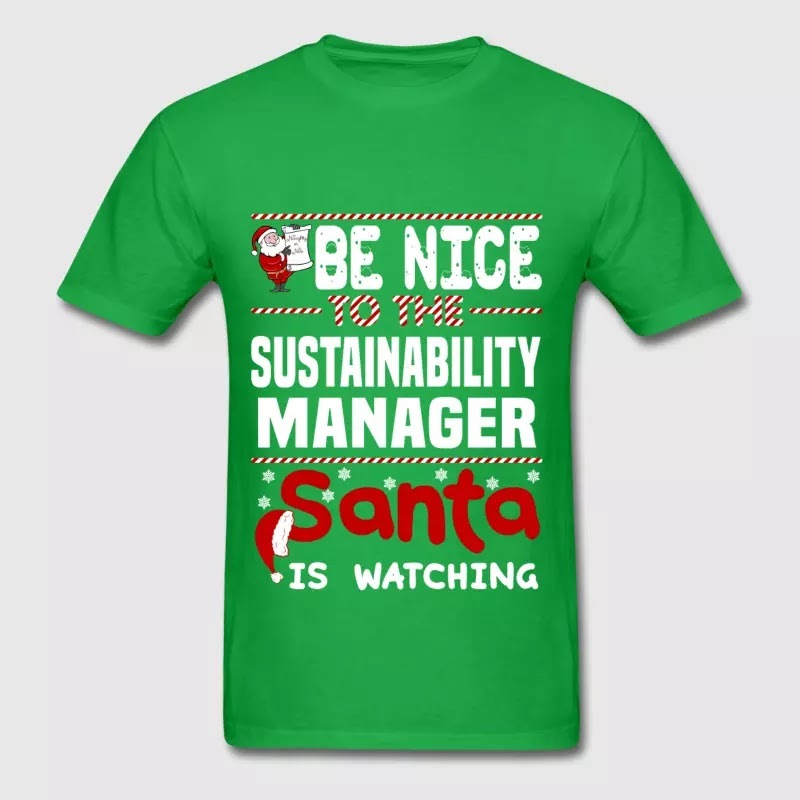 What Sandhu and Kulik found was that sustainability managers had the greatest success when top management bought into the necessity of the role and set parameters for it but the managers could determine how to do their work within those parameters. The results of shaping a new role from both the top and bottom are good for sustainability, but the implications are a problem if organizations incorporate many new roles in the same way. Combining bottom-up and top-down initiatives for each new role means top management teams may need to grow, as they need to make more-complex and more-frequent decisions. No one said that management was easy, but the complexity of a modern organization has made it harder than ever. 2018 "Shaping and Being Shaped: How Organizational Structure and Managerial Discretion Co-evolve in New Managerial Roles." Administrative Science Quarterly, forthcoming. Are you one of the people who sneers at the resurgence of the vinyl record these days, when CDs are obsolete and we carry our music on phones? If you own or aspire to a Rolex, or any Swiss mechanical watch, you should probably shut up. Vinyl records and mechanical watches are examples of the same phenomenon. Sometimes technologies that appear to have been surpassed by other technologies are reborn, not just as niche products but as resurgent and successful new product categories. How does that happen? A new paper in Administrative Science Quarterly by Ryan Raffaelli answers this question using the Swiss mechanical watch industry as an example. The Swiss watch industry nearly collapsed when quartz watches appeared, because soon quartz watches were more accurate than mechanical watches at any price level—and much, much cheaper than mechanical watches that came close. In the early days of this transition to quartz technology, the most successful Swiss effort was the all-quartz Swatch brand. But now, the industry has somehow turned the clock back, and Swiss mechanical watches (not Swatch watches) are by far the highest-revenue segment. This looks like an interesting process to understand. The process has multiple stages, but they share one feature: The rebirth of a technology is a social construction that takes significant effort by organizations using the technology, and the effort has to be carefully directed to succeed. It starts with a redefinition and celebration of the old technology. 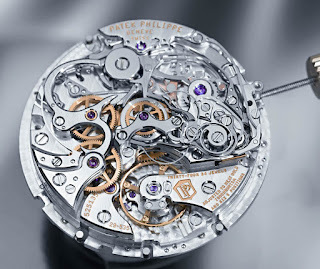 Swiss firms started promoting their age and associated artistry, the artisanal and complex movements, and the traditional connection of watches to wealth and nobility. In short, they reminded themselves and the world that watches showed time, but more importantly they showed something about the owner. The next step is to build communities. 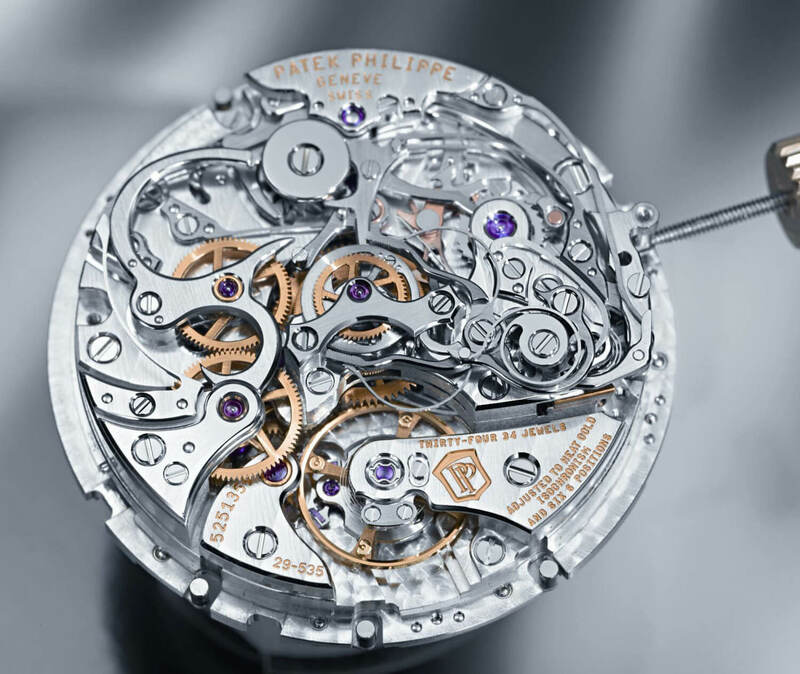 A community that is easy to overlook but very important is that of the watch makers committed to mechanical movements. They started interacting more intensely and excluding quartz makers, including Swiss quartz makers. A shared sense of purpose and interchange of ideas helped them think about products and market position. As a sign of just how far they have come, there is a fairly clear hierarchy of brands, and (unlike many other industries) in each hierarchical level the makers are satisfied with their position and do not try to move up or encroach on the market segment below them. A more obvious community is the enthusiast customers. The first segment of them was easy to find – old-watch auction participants and club members—and highly useful for understanding the best ways to appeal to potential customers with the mechanical watch technology. With this knowledge, the firms carefully crafted their marketing to celebrate the newly defined technology and its products while appealing to the emotions that they had identified in the enthusiast customer segment. The marketing is very effective. I currently do not use a watch (my phone does the job), but I have seen enough marketing to know that Rolex is in the lower layer of the elite pyramid, and the watch brands above it is when pricing starts to get exclusive and they keep their auction value. If Rolex is a like a black Prada Killer bag, Patek Phillipe would be a Hermes Birkin. Technologies are often thought of as scientific and – dare we say – mechanical things. But products using technologies are social constructions, and that is why organizations are able to reshape the understanding of a technology to engineer a surge of age. 2018 "Technology Reemergence: Creating New Value for Old Technologies in Swiss Mechanical Watchmaking, 1970-2008." Administrative Science Quarterly, forthcoming. Here is a situation that occurs regularly and would be scary if it weren’t so professionally managed. The U.S. Federal Reserve, which is responsible for setting the federal funding rate, issues a statement that discusses the state of the economy, sets target interest rates, and gives the reasons for these. The reason this should be scary is that this interest is directly linked to a massive amount of debt and indirectly linked to even more debt because it influences interest rates of loans taken by firms in the U.S. and made by lenders worldwide. Any loan has two sides, lender and borrower, so unexpected adjustments up and down will lead to losses for one side. As you may imagine, the Fed crafts its statements carefully. There are data and analysis behind the discussion of the economy, there are reasons for the economic forecast and interest rate target, and there is often a discussion of how the premises of these reasons follow our taken-for-granted understanding of the economy. Everything is perfectly calibrated for a world of fully rational actors. But how about the world we live in, where it is hard to find anyone who is fully rational? That is the question answered by a recently published paper in Administrative Science Quarterly by Derek Harmon, and the answer is not encouraging. Maybe we should be scared after all. His idea is the following: people are comfortable with data, reasons, and premises. What they are not comfortable with is talk about premises that are so accepted that they are taken for granted. If this sounds strange, consider the following: Usually we persuade by bringing up points that our counterparts are not aware of and should consider in order to reach our conclusion. That’s what data and reasons do. But taken-for-granted premises don’t work that way – we are all supposed to know them, so why talk about them? In a rational world, saying something that everyone knows makes no difference. In a world of bounded rationality it does make a difference, because saying something everyone is supposed to know, and does know, makes others question whether it is true after all. Saying what was obvious makes it debatable. That’s deeply disturbing to financial markets because they have prices that are built on expectations about the future, and the expectations are fundamentally theoretical. As long as everyone believes in the same theory, their expectations are the same and everything goes well. If they don’t, there is confusion and fear. And that’s exactly what Harmon found. The VIX index of uncertainty goes up the more premises are stated rather than just assumed to be true. It gets even worse if there is already fear in the markets. The only situation in which stating premises is safe is when the Fed statement is overall optimistic about the future. So what to do? The obvious recommendation is for the Fed to understand the fear created by stating the obvious and to stop doing so. At a deeper level, this is a reminder that financial markets are special because everything that matters happens in the future. No one is Doctor Strange, so the future cannot be visited, and instead everyone needs some agreement on what this future will look like. When the agreement breaks down, the result is usually bad, as we saw during the 2007/2008 financial crisis. Harmon, D. J. 2018. 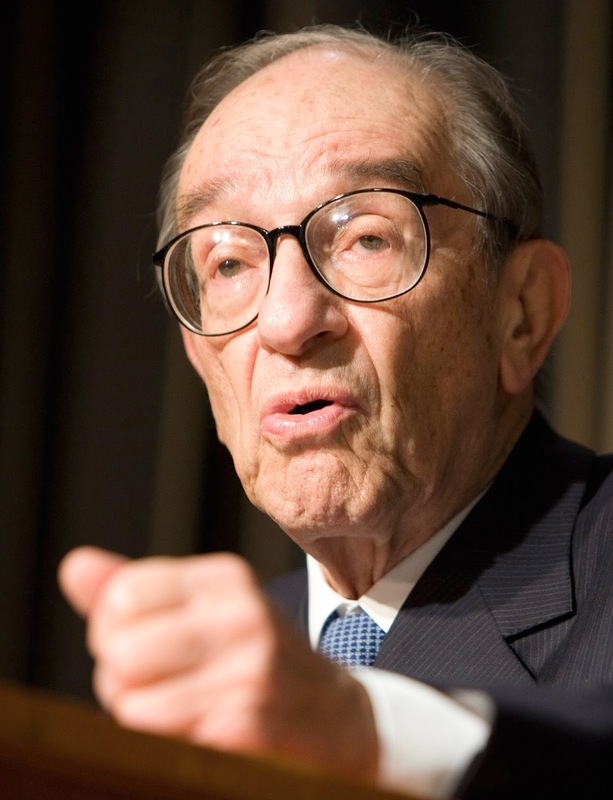 When the Fed Speaks: Arguments, Emotions, and the Microfoundations of Institutions. Administrative Science Quarterly, forthcoming. Let’s start with the good news. The photovoltaic (PV) generation of electricity has become more and more economical thanks to rapid improvements in technology, making fossil fuels and their effects on global warming a shrinking threat to our future. Many saw this coming because PV is a semiconductor technology, and as any computer user knows, semiconductor technology improves quickly. And there is more good news. 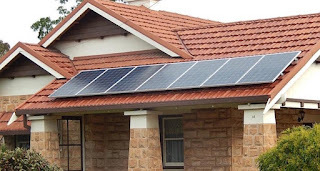 What drives much of the actual installation of PV power generation is families and firms, who gain much more from their power plants if they can sell the electricity to the network when they are not using it. If my house uses no electricity when I’m at work, the electricity it generates during that time can be sold to the utility company and power my workplace. This has been made easier too, through government intervention, establishing rules to force utilities to buy power from PV plants, often at high prices. I have hinted that there is bad news too, but I should right away say that the news is not very bad. Quite simply, the suspicion that governments don’t make such rules to save the planet is quite right, and evidence is found in a paper in Administrative Science Quarterly by Panikos Georgallis, Glen Dowell, and Rodolphe Durand. The key to showing this is to look for differences in which governments were among the earliest to make rules forcing utilities to buy PV power. If there are no systematic differences, then maybe the world’s worry about global warming was the only mechanism at play. If there are differences depending on a country’s exposure to rising ocean levels, then a more local worry about global warming would be at work. If there are differences depending on the state of the national PV component industry and its adversaries—other forms of power generation—then we know that the support of PV has an economic component. You have likely guessed already that nations support solar power to grow their local PV industry. The simple indicator of this is that a stronger PV industry means more government support, but there are also other indicators. The support is stronger if the firms participating in the PV industry are dedicated to this form of power generation only, instead of being diversified but traditional power producers. The effect of an adversary is particularly interesting. If there is a strong traditional power industry, it may not consider the emerging industry a threat. But if it does, a battle for government attention and assistance ensues. In this case, the PV industry benefits from increased coherence, which means not having traditional power firms among its ranks. And when the emerging PV industry is coherent, it actually gets more government support if it faces a strong rival sector. So we know that governments see solar power as more important for saving the world if they have a coherent local industry begging for help and if it faces strong opposition from the incumbent energy industry. That’s not the most virtuous motive we can imagine, but it has been good enough for the PV industry to develop fast and to gain strong footholds in many developed economies and some developing economies. Selfish action can also help the planet. Georgallis, Panayiotis, Glen Dowell, and Rodolphe Durand. 2018. "Shine on Me: Industry Coherence and Policy Support for Emerging Industries." Administrative Science Quarterly forthcoming.